What time is it? Chances are you just looked at your watch to find out. Just like you would be lost without your watch, your watch would be lost without a watch battery. Finding that replacement watch battery can be frustrating when your watch battery dies. One way to avoid the frustration of finding the replacement watch battery you need is to shop for your watch batteries at Medic Batteries. At Medic Batteries we have a wide variety of watch batteries sold in bulk (packs of 5+). 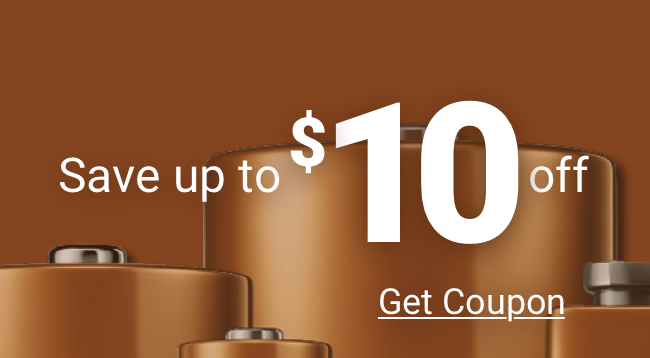 So why not make your replacement watch battery shopping easy? Buy the replacement watch battery you need from Medic Batteries in bulk. By buying in bulk, you will always have the replacement watch battery you need on hand. So what are you waiting for? Order those watch batteries today!